In her lecture, Kristina Johnson will speak to how engineers can contribute to influencing public policy and suggest concrete ways where engineers can work with other specialists and generalists to create a more sustainable world. TISED will host a talk by Dr. Kristina Johnson who will be receiving an honourary doctorate from the Faculty of Engineering this month. Johnson’s company, Enduring Hydro, has an important role in the energy sector – this seminar will examine barriers and opportunities to renewable energy as well as the status and role of hydropower. 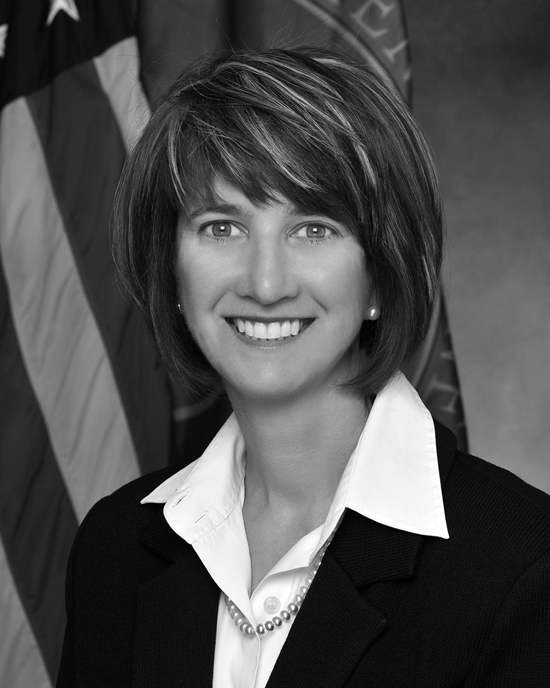 Johnson’s high-level positions in government, academic, and industry have been influenced by her training as an engineer. She’ll speak to how engineers can contribute to influencing public policy and suggest concrete ways where engineers can work with other specialists and generalists to create a more sustainable world. May 28, 3-4:30pm, Macdonald Engineering Building Room 267. Free, open to the public. For more information, go here.